Every year, it’s the same beat-up story. 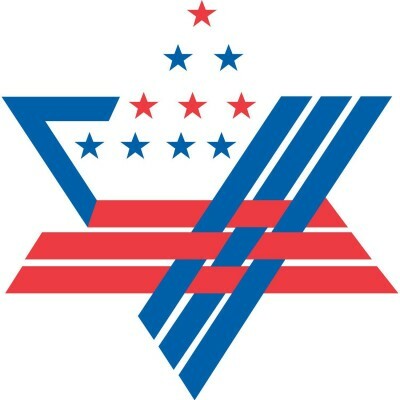 The pro-Israel Zionist lobby AIPAC (American Israeli Public Affairs Committee) invites to its annual convention and all the top knobs in Washington show up. This year, President Obama had more important things to do and made a historical visit to Cuba. Eighty-eight years ago, the last sitting US President, Calvin Coolidge, paid a visit to this island nation that is still embargoed by the US because it didn’t give way to US pressure. This year, it was the turn of the American presidential candidates to go on the AIPAC pilgrimage, except for Bernie Sanders. Trump, Clinton, Cruz and Kasich were all thrilled to bits about Israel. They outbid each other in their subservience to Israel. Sanders, the only Jew in the race, did not show up and scathingly criticized the Israeli government for its occupation and its « disproportionate responses to being attacked ». He criticized the bombing of hospitals, schools and refugee camps in the 2014 war with Hamas and demanded an end of the blockade on Gaza. He, at least, was honest and did not pay rhetorical lip service to an occupation regime that apparently shares the same values as the US. Donald Trump, the front-runner of the Republican Party, welcomed without any marked enthusiasm by 18 000 Israel fans, turned to upstage Hillary Clinton, Ted Cruz, not to speak of John Kasich. 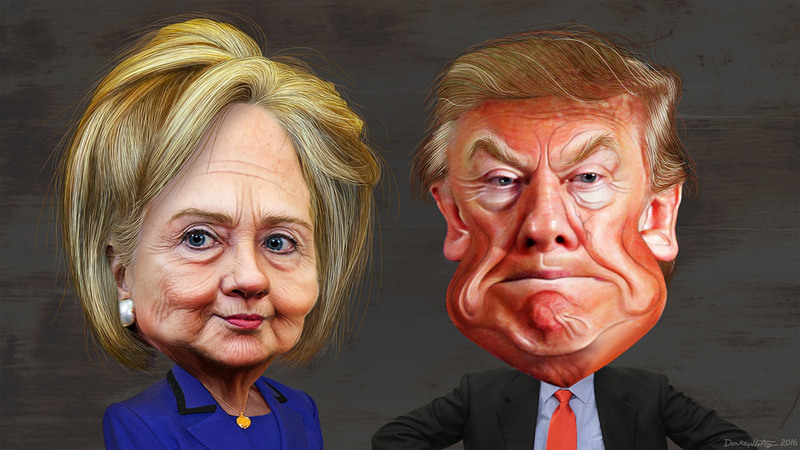 Trump got standing ovations even when he castigated Hillary Clinton « as a total disaster, by the way ». The audience was thrilled by Trump when he called US President Barack Obama « the worst thing that ever happened to Israel ». Obama and Clinton « treated Israel very badly ». Trump also wants to cancel the Iran deal. Although Trump’s appearance lasted only 25 minutes, he won the audience over by his simple pro-Israel rhetoric. The following statement opened the hearts of the crowd; « I speak to you today as a lifelong supporter and true friend of Israel. I’m a newcomer to politics but not to backing the Jewish state. » Suddenly, all his racist and xenophobic ramblings seemed forgotten, although the leadership of AIPAC had a sore head about Trump’s appearance. Hillary Clinton spoke before Trump and she did everything to outdo him by not only lambasting him but also by calling to elevate the US-Israel alliance to « the next level ». That she wants to see Benyamin Netanyahu right away after becoming President does not speak in her favor. She supports a memorandum that would boost military aid to Israel. She reiterated her tough stance on Iran, calling for sanctioning any Iranian violation of the nuclear deal not excluding military force. Years ago, Clinton threatened Iran with total annihilation if the country would attack Israel. No Iranian leader has ever called for an attack on Israel. She appealed to the emotions by mentioning the wave of stabbings by Palestinians and blamed the Palestinian leadership for inciting violence, celebrating terrorists and rewarding the families of murderers. She denounced again the BDS campaign. Ted Cruz and John Kasich tried even to outdo Hillary Clinton. Cruz wants to rip-up the Iran deal and block federal funding to BDS supporters. Cruz announced not to be « neutral » but stand « unapologetically with Israel ». He wasn’t even ashamed of drawing an analogy between the nuclear agreement with Iran and the Munich Agreement of 1938. Before him, Netanyahu has also drawn such an absurd analogy. Ohio’s governor, John Kasich, promised to defend Israel from an imagined Iranian nuclear threat, and said the US should suspend the deal. He also called for the US to recognize Jerusalem as the « eternal capital of Israel ». From this adulation of the State of Israel, one might get the impression that the candidates are competing for the highest office in Israel and not in the US. It seems as if the presidential candidates do not care about their own country and the American people.